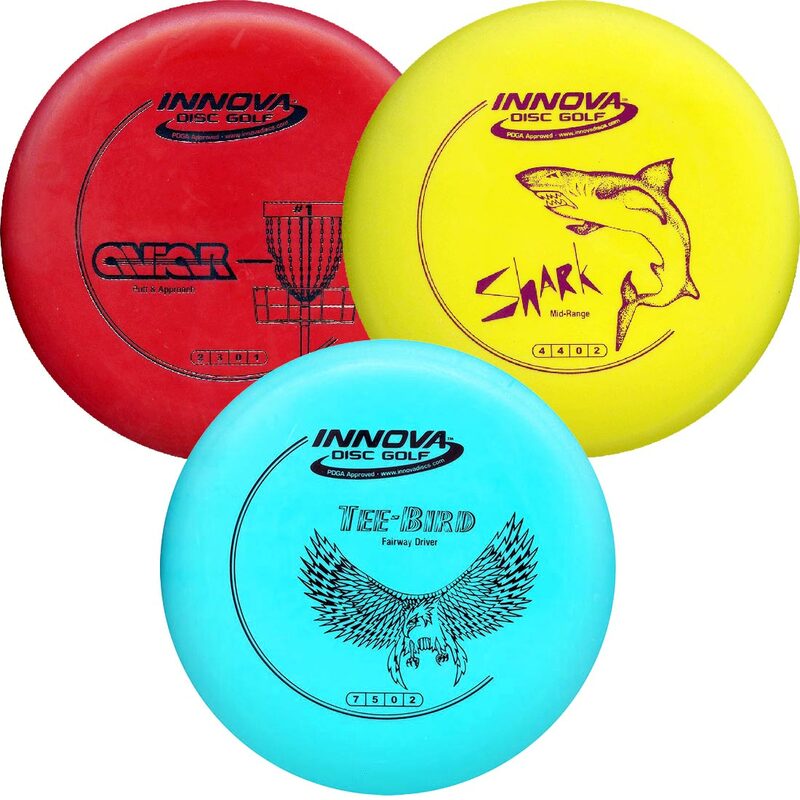 Hey guys n gals this is just a bit of news about the Innova Discatcher Pro target which is now called the DiscGolfPark Target. Made with pride in Finland. 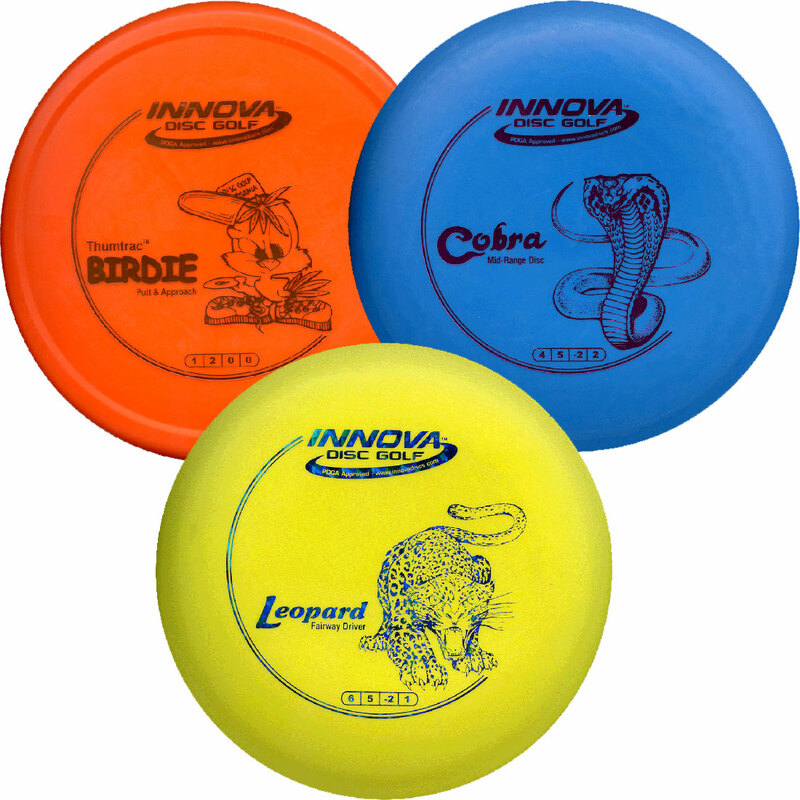 Make your local course a DiscGolfPark. 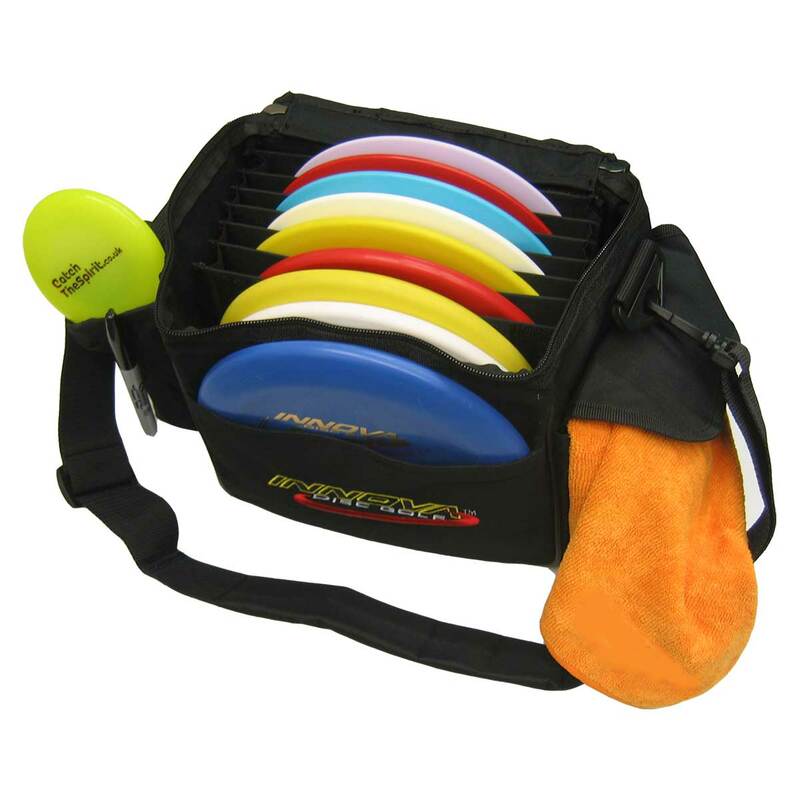 This entry was posted on Tuesday, May 30th, 2017 at 7:53 pm	and is filed under Disc Golf, New Products. You can follow any responses to this entry through the RSS 2.0 feed. Responses are currently closed, but you can trackback from your own site.